Offering free meditation programs along with yoga classes and more, we are Chester County’s only Ashram. Established and led by Swami Nirmalananda, she brings yoga’s ancient practices into the midst of our modern lives. Our yoga programs focus on your body & breath for the purpose of experiencing your own svaroopa, your Divine Essence. Enjoy profound healing in our yoga therapy sessions and immersion retreats and learn how to serve others in our Teacher/Therapist Trainings. Our meditation programs make the inner experience both deep and easy. 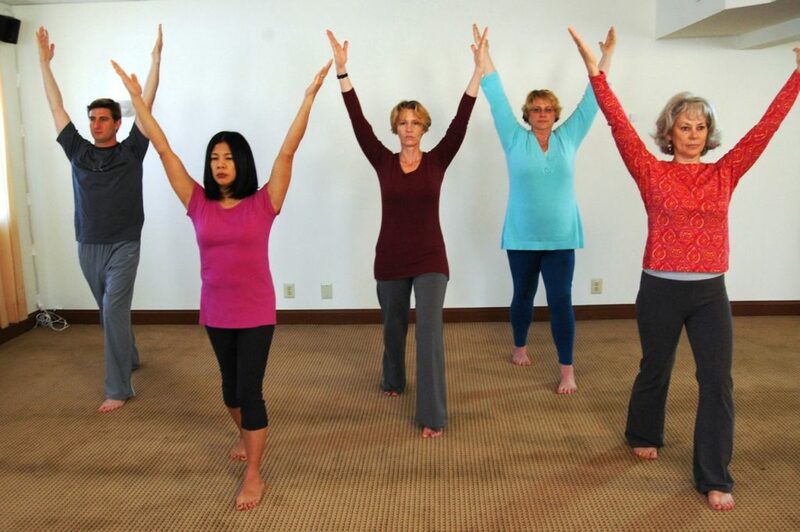 Visit us at Downingtown Yoga & Meditation Center. Call us at 610.644.7555 or visit www.svaroopa.org to learn more about current promotions and special offers.